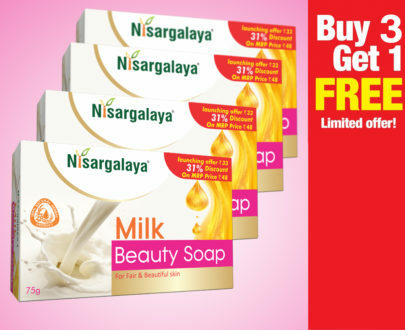 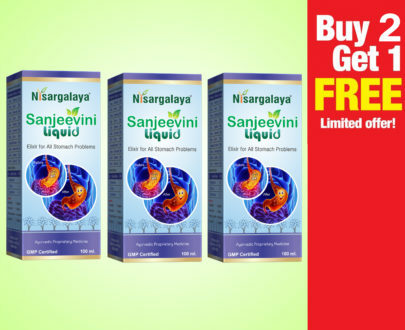 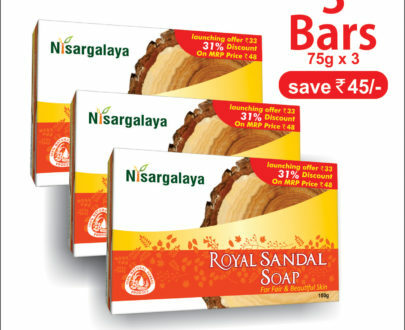 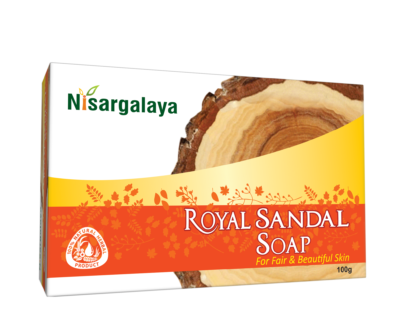 Nisargalaya sandal glow fairness oil an Ayurvedic product penetrates deep into the skin and helps to remove dark spots caused due to daylight effect. 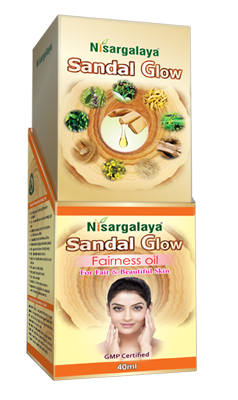 Nisargalaya sandal glow fairness oil prepared with all Ayurvedic herbal ingredients, on application works with skin, protecting against daylight damage and gradually enhances skin natural ability to help and prevent dark spots, makes skin fair, bright and glowing. 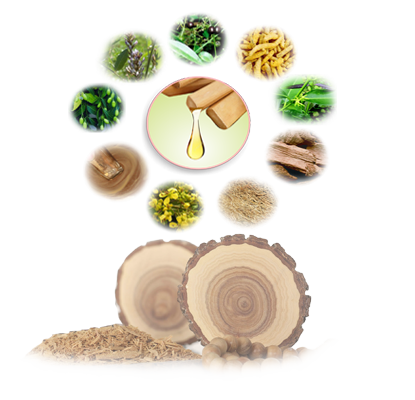 A powerful skin treatment oil. 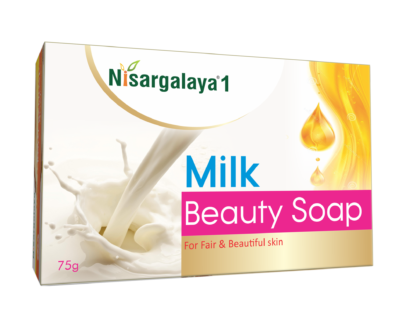 Helps strengthen skin texture, corrects the look of dark spots and prevent its occurrence with its hydration property. 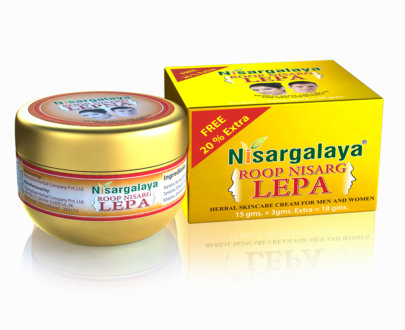 On application, skin feels smoother, softer and brighter. 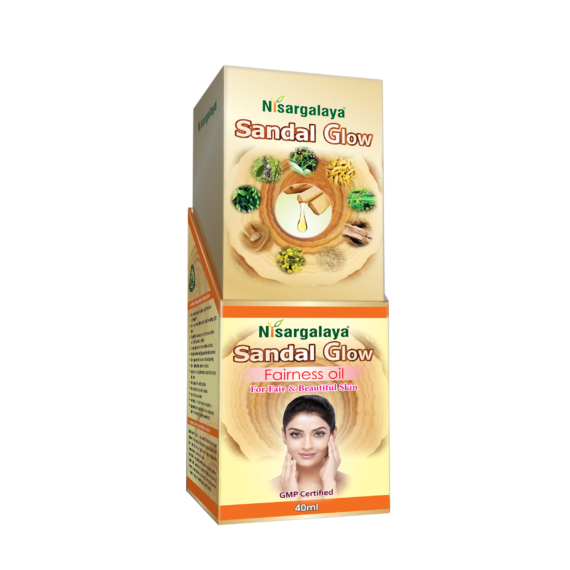 The Ayurvedic herbal ingredients used in the oil penetrates fast into the skin, thereby resist the appearance of dark spots and remove the scar, suntan and skin looks glowing and healthier.